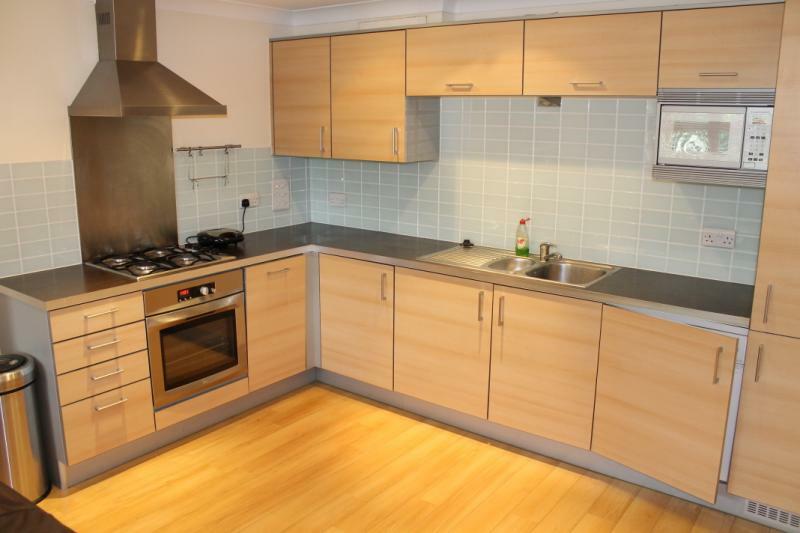 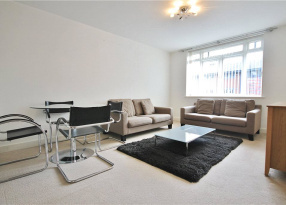 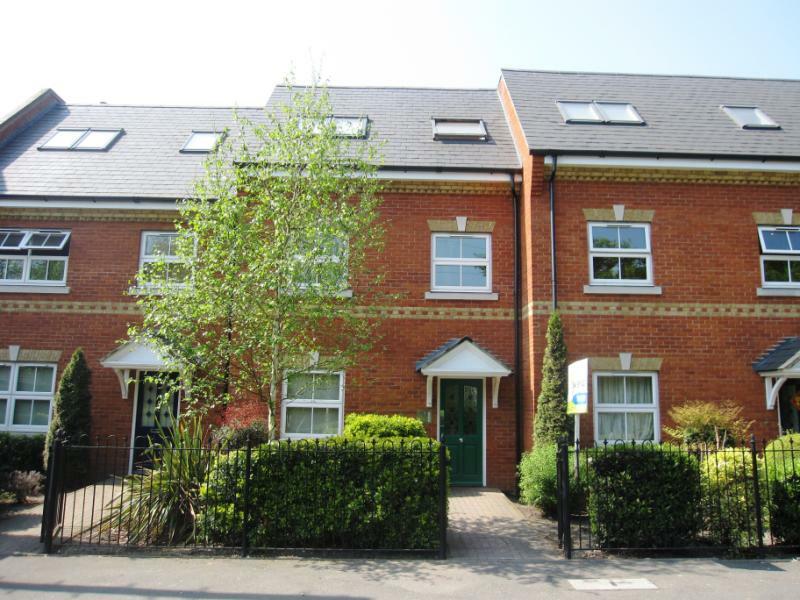 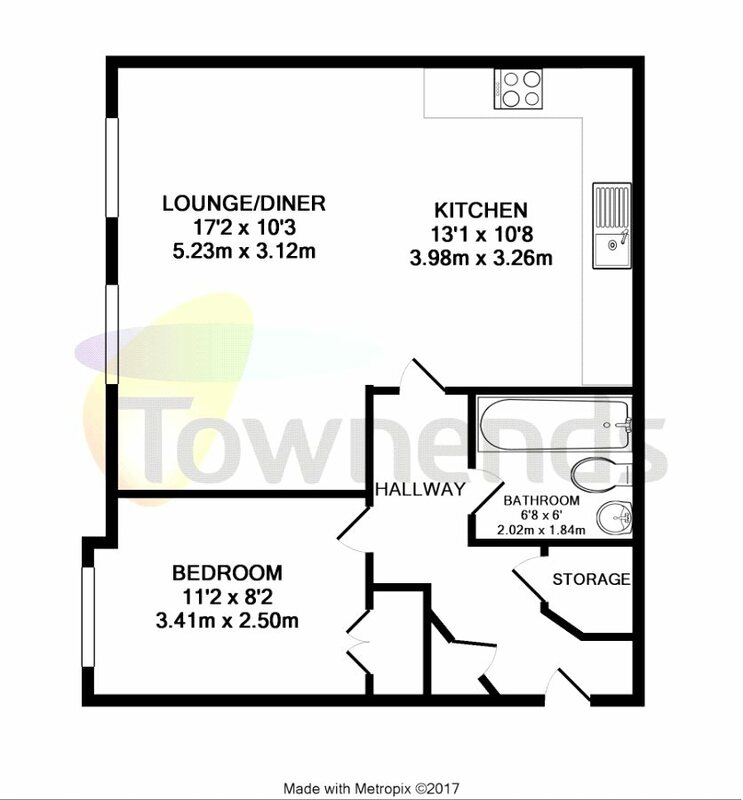 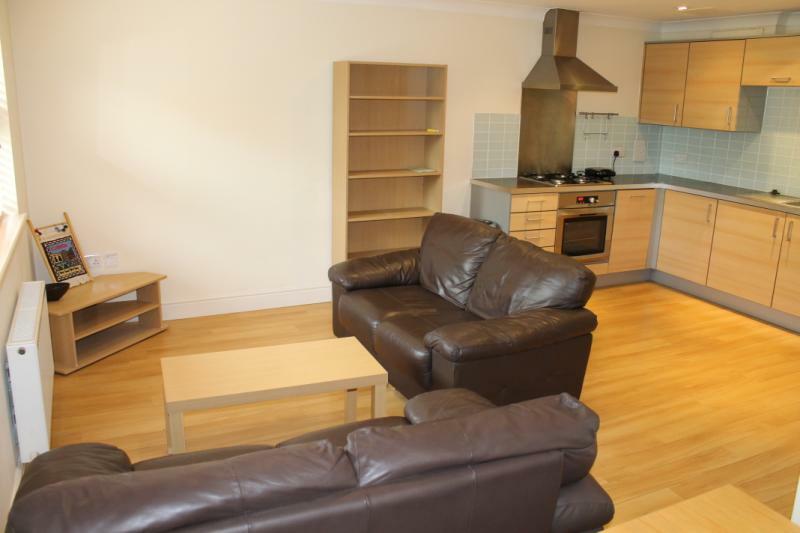 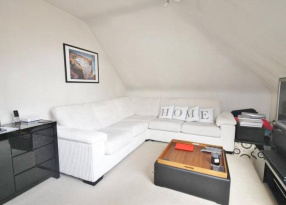 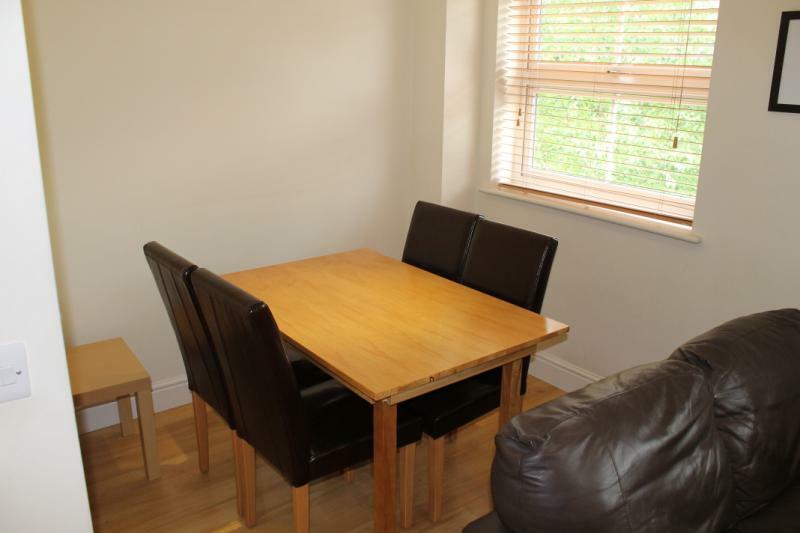 We are pleased to offer for rent this modern one bedroom apartment located in the heart of Englefield Green, just a stone's throw from RHUL. 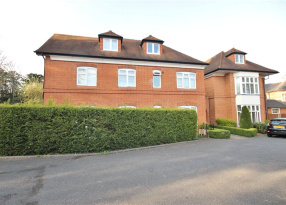 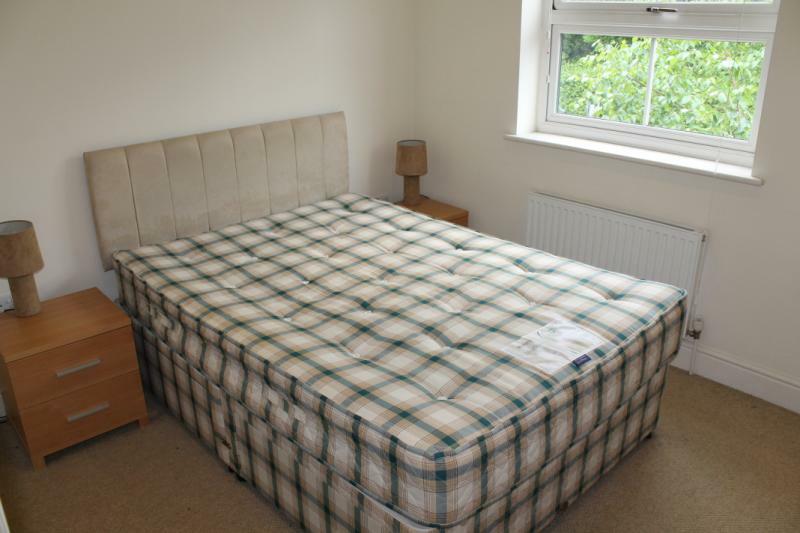 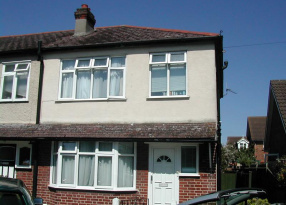 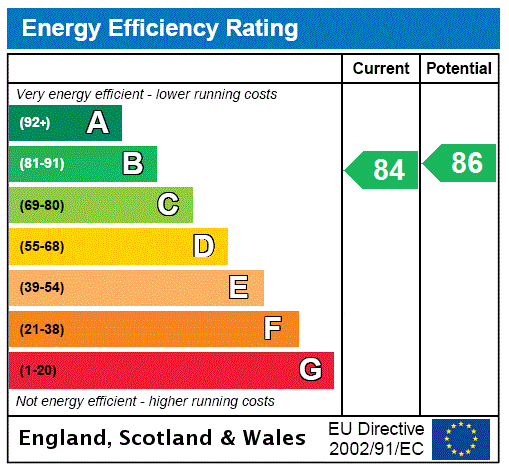 The property is just a short walk from the local shops and a short drive from Egham's mainline station and high street. 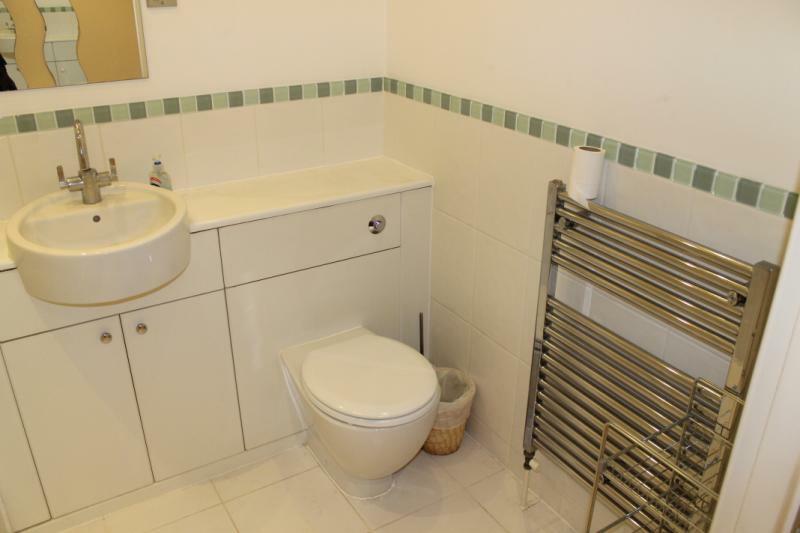 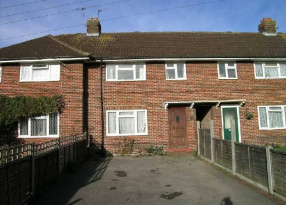 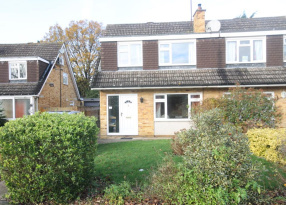 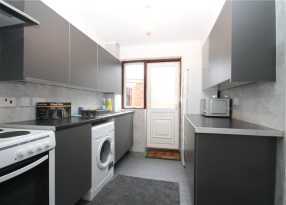 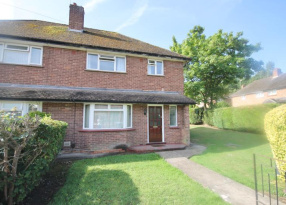 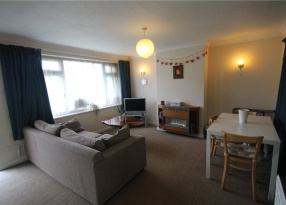 The property is well presented throughout and briefly comprises; entrance hall, living room with wooden floors, double bedroom and modern bathroom with shower. 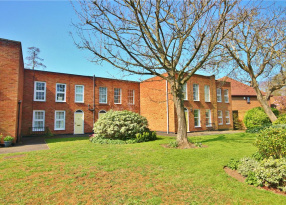 Outside the property offers off street parking.